Congress is eyeing big Medicaid cuts. Here’s why it matters to Texas families. As Republicans debate health care reform, there is one issue on the mind of many Texas families: Medicaid reform. To the average visitor, Apollo might look like any other toddler. He likes trains because his four-year-old brother Oliver likes trains. His voice is raspy, but he thanks visitors and calls them “sir." It's unclear precisely how potential cuts would affect Texas children and families on Medicaid. But Stacy Wilson, president of the Children's Hospital Association of Texas, says AHCA specifications ensure that there will be less Medicaid money to go around — particularly in the Lone Star State. "I think the impact would be limited to minimal if the per capita caps went into effect," he said, adding the reform would "control costs by giving states more flexibility." 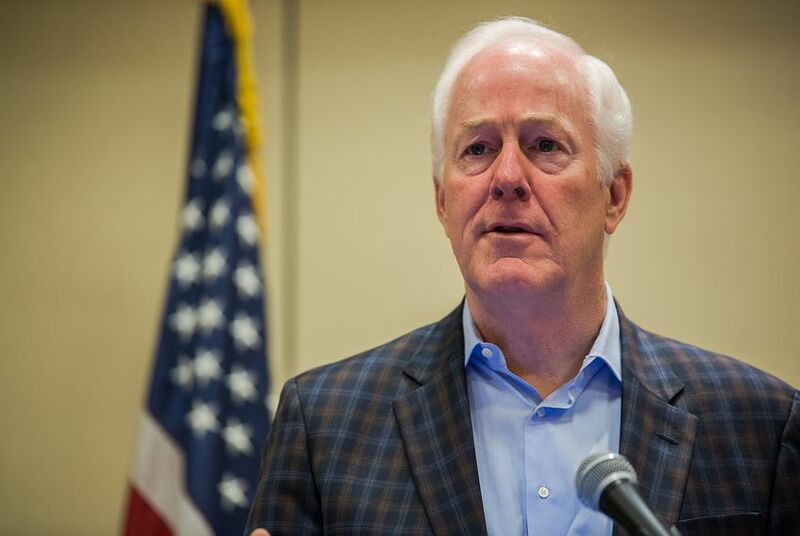 A spokeswoman for Cornyn said Robinson-Howell "should have received a healthcare-related reply from Sen. Cornyn in March."